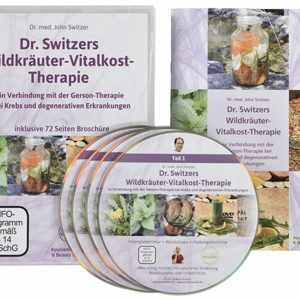 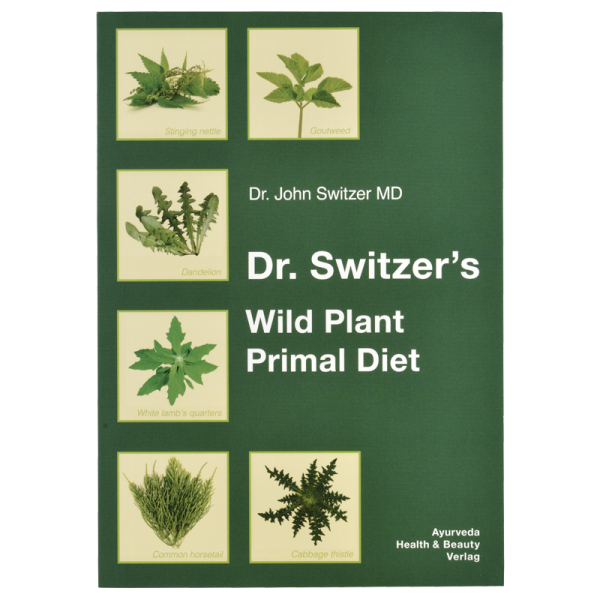 Discover the benefits of Dr. Switzer’s Wild Plant Primal Diet in 189 recipes! 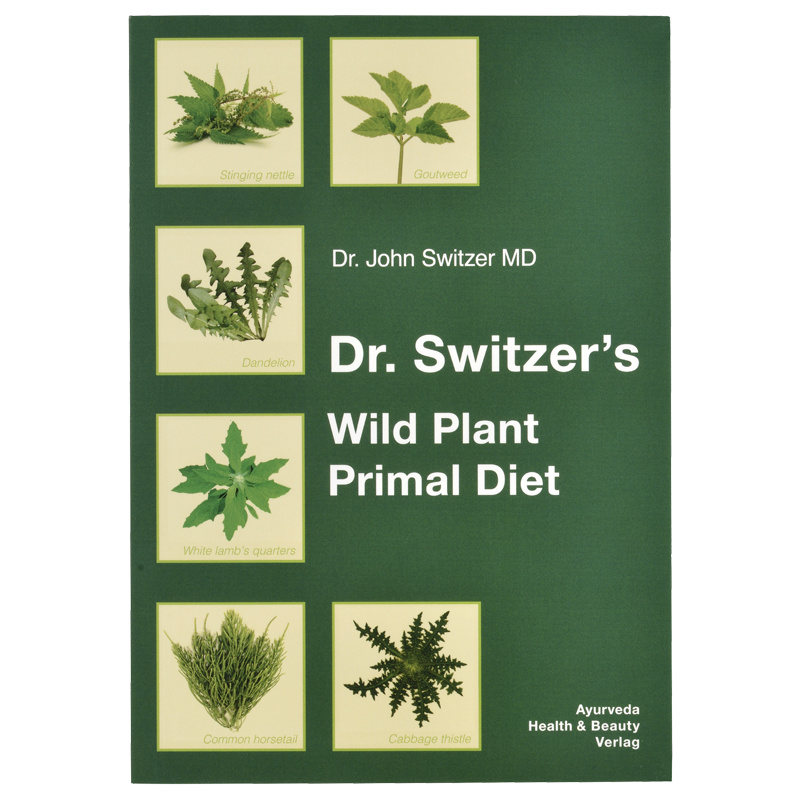 Soon, I was learning everything I could about edible, wild plants. 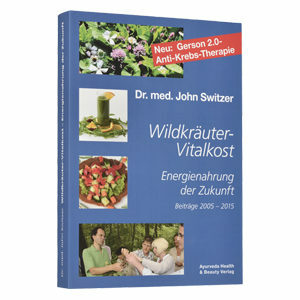 My teacher, Sepp Ott, taught me everything he knew about native wild plants growing in Bavaria. 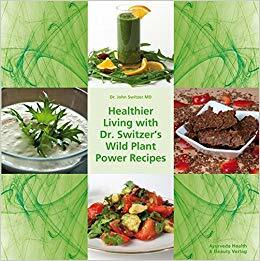 He gave me the job to turn them into tasty dishes for my patients – food as medicine.